This November, most Chileans who turn out to vote will cast their ballot for one of two female candidates, marking a groundbreaking election in the historically socially conservative country. Michelle Bachelet, who previously served as Chile’s first female president from 2006 to 2010, is the center-left Concertación coalition’s candidate, while Evelyn Matthei, the former Minister of Labor and Social Security, recently replaced Pablo Longueira as the Independent Democratic Union Party (Unión Demócrata Independiente; UDI) candidate. Although much of the international media’s attention has been focused on the women’s intertwined family histories (during the Augusto Pinochet dictatorship, Bachelet’s father was killed in a military school run by Matthei’s father), some have also recognized the event’s significance for women’s advancement in Chilean society. These elections mark the first electoral race in Chile in which the main candidates are women, not an insignificant feat for a country that has often been regarded as one of the most regressive in the region in terms of women’s issues. While Bachelet’s and Mattei’s presence on the ticket does not signify the end of gender inequality in the country, their candidacies do indicate a monumental step forward for women, both in Chile and worldwide. As the first woman in all of South America democratically elected to the presidency without any spousal connections, Bachelet is often credited for revolutionizing Chileans’ perceptions of female leadership. 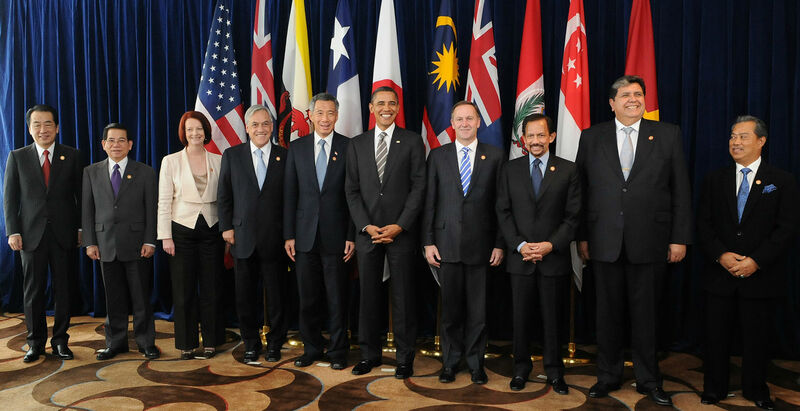 During her term, Bachelet was somewhat successful in advancing women’s rights. She created a cabinet that consisted of 50 percent women (though this was not a lasting measure), tripled the number of free childcare centers available for low-income mothers, and enacted a new pension system in which mothers were paid a bonus for each child. Bachelet also increased the National Women’s Service (Servicio Nacional de la Mujer; SERNAM) budget by 13 percent. While these initiatives promoted a shift in gender norms, the symbolism of Bachelet’s presidency was more impactful than her actual activities. In many ways, Bachelet was restricted both by an overall conservative Chilean political system, as well as strong religious voices within her own coalition. In 2009, Maria Elena Valenzuela, a specialist in gender issues at the International Labor Organization, told the renowned British newspaper The Guardian, “The very fact of her presidency signifies an important cultural shift […] It’s helped foster a change in what women think they can do.”  However, Bachelet’s accomplishments have not completely closed the gender gaps that are so deeply ingrained in Chilean society. Additionally, while Bachelet and Matthei both claim to prioritize women’s rights, it is clear that each woman approaches gendered topics differently. It appears that, while each candidate feels that changes are necessary, each also feels that she must make concessions in order to remain in power, perhaps a necessary evil intrinsic to politics. This is especially true for Matthei, who has openly acknowledged that legalizing abortion, while in line with her own moral views, is out of step with the political party’s platform. In an interview for Chilean radio program “Radio Bio-Bío” she stated, “There is one thing that strongly divides us, at least for me, which is the issue of abortion. I’m not foolish enough to raise an issue that I know would be like planting a bomb within our coalition.” She adds that “I know and always have known that I am a minority within the coalition and that it is an issue that I cannot propose without causing an explosion. If I am president, I will not propose anything, and I want this to be very clear to the people; I don’t want there to be any ambiguity.”  Matthei’s explicit prioritization of her political party over women’s needs is alarming and suggests that neither candidate will represent the magnitude of change for women’s rights in Chile that has been so long overdue. Women need an ally in the political sphere, one who will fight for the needs of women no matter the political ramifications. While party backing is important in order to become a candidate for the presidency, if either woman strictly follows her respective party line, she concedes some of her own political capital in favor of policies with which she does not personally align. The steps that have already been taken to improve women’s rights simply do not extend far enough. Although a law was passed in Chile in 2004 granting women greater independence by allowing them to divorce, women still face many other political, economic, and social barriers. For example, the average earnings of Chilean women are approximately 25 percent less than those of men, despite laws in place that attempt to mitigate discrimination through unequal pay. Furthermore, women are not often employed in the most lucrative sectors, such as engineering, mining, finance, electricity, and construction, limiting their career paths and lifetime earnings. Even within the female-dominated service industry, women are still systematically paid less than men in the same position. Another major barrier to women entering the workforce is the recently enacted requirement that businesses fund childcare for their female employees who have young children. While this may seem like a benefit for working mothers, the law often compels companies to avoid hiring women who are of childbearing age, and especially women who already have young children, as they would incur an added expense. To be a woman in Chile is to be born with a distinct disadvantage, as the country has lagged behind most of Latin America in regard to women’s rights, despite its economic development. As this unprecedented November election draws closer, it is easy to view an electoral race between two women for the presidency as a “win” for women in Chile and South America. However, with so much room for improvement remaining when it comes to women’s issues in Chile, it may be more accurate to view this election as a coincidence, and not much more. 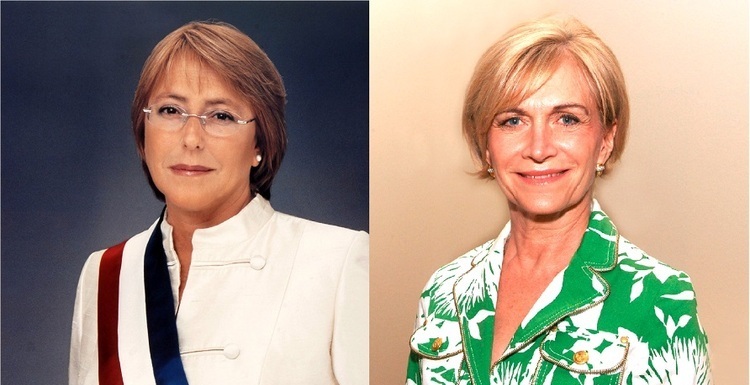 The race between Bachelet and Matthei represents the fact that, in each political party, a woman worked hard to rise in the ranks, and each woman was strategically positioned to be the best candidate to run in the upcoming presidential election. Their achievements reflect their personal circumstances and hard work rather than a dramatic shift in cultural perceptions of women’s roles in the political sphere. If there was a critical mass of women in politics in this South American nation, there might be the wherewithal to create a powerful coalition committed to updating the rights of Chilean women to reflect the changes of the 21st century. However, as this is not the case, the women who currently hold positions of influence need to be unbridled in their commitment to giving voice to the needs of their fellow women. Regardless of which woman wins this historic election, the next president of Chile needs to consistently and unwaveringly stand up for women’s rights in order to bring about long overdue movements towards gender equality. “Women With Bitter Past Run for Chile’s Presidency,” USA Today, July 27, 2013, http://www.usatoday.com/story/news/world/2013/07/27/women-with-bitter-past-run-for-chiles-presidency/2592701/. Katrin Bennhold, “Taking the Gender Fight Worldwide,”The New York Times, March 29, 2011, http://www.nytimes.com/2011/03/30/world/europe/30iht-letter30.html?pagewanted=2&_r=0&ref=michellebachelet. Jane S. Jaquette, Feminist Agendas and Democracy in Latin America, (Duke University Press, 2009), 43. Oliver Balch, “The Bachelet Factor: The Cultural Legacy of Chile’s First Female President,” The Guardian, December 13, 2009, http://www.theguardian.com/world/2009/dec/13/michelle-bachelet-chile-president-legacy. “Women with bitter past run for Chile’s presidency,” USA Today, July 27, 2013, http://www.sanluisobispo.com/2013/07/27/2602770/women-with-bitter-past-run-for.html. Pulsamerica, “Chile: Parties of the Right Unite Behind Matthei,” last modified July 29, 2013, Accessed August 15, 2013, http://www.pulsamerica.co.uk/2013/07/29/chile-parties-of-the-right-unite-behind-matthei/. Liz Ford, “Michelle Bachelet Ready to Tone Down Language on UN Women Proposals,” The Guardian, March 5, 2013, http://www.theguardian.com/global-development/2013/mar/05/michelle-bachelet-language-un-women. 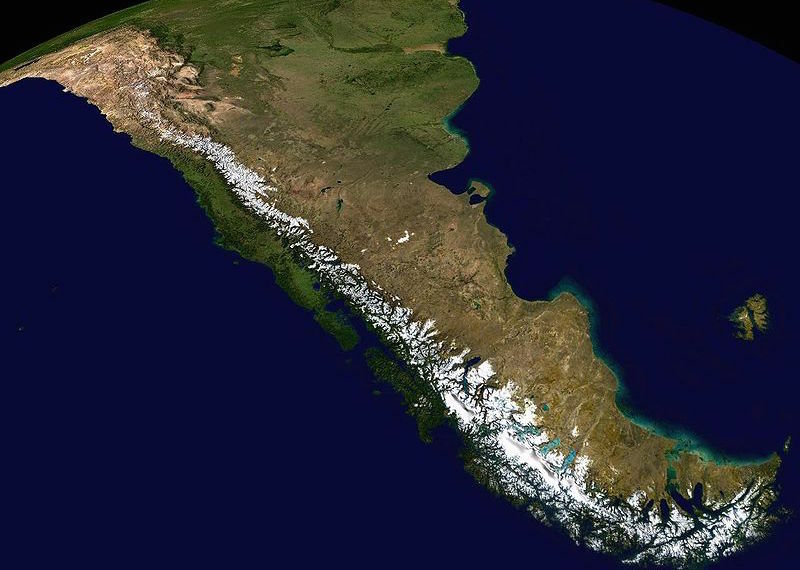 InfoCatólica, “Matthei Asegura Que No Propondrá Legalizar el Aborto Terapéutico en Chile,” last modified July 26, 2013, accessed August 15, 2013, http://infocatolica.com/?t=noticia&cod=18043. Jacki Lyden, “On Women’s Rights, Chile is Full of Contradictions,” NPR, October 27, 2012, http://www.npr.org/2012/10/27/163778756/on-womens-rights-chile-is-full-of-contradictions.